Stress and stress-induced depression hit many knowledge workers, and yet it is still a taboo. “I am stressed” has become something we hear every day, and it has almost become prestigious to say so; it shows that we are busy, important people. On the other hand, it is a bit embarrassing to be really stressed and not being able to handle it. The sad thing is that when it comes to the people, who are really stressed, we don’t hear it. We do not see it; we do not talk about it. We feel awkward when people are stressed or come back from sick leave. We try not to talk about it. It is so much easier with a broken leg; we can carry stuff for them, hold the door, get coffee etc., but what do we do with a person with stress? I have been sick with stress and it took nine months to come back. It was the second time and it had to hit me hard before I took it seriously. I believe strongly in taking openly about stress and depression. It is the only way we can learn from it; the way we can make it okay to say “I need help!”. 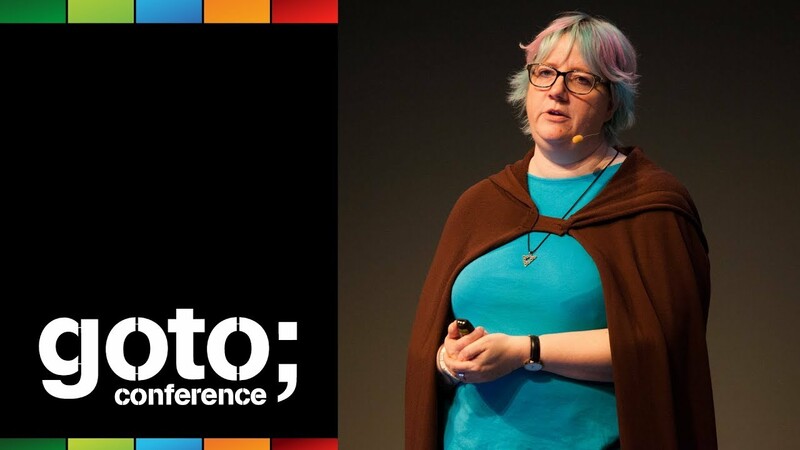 In this talk I will discuss the taboo and explore why it hits knowledge workers so often, as well as come with tips and trick to prevent it.